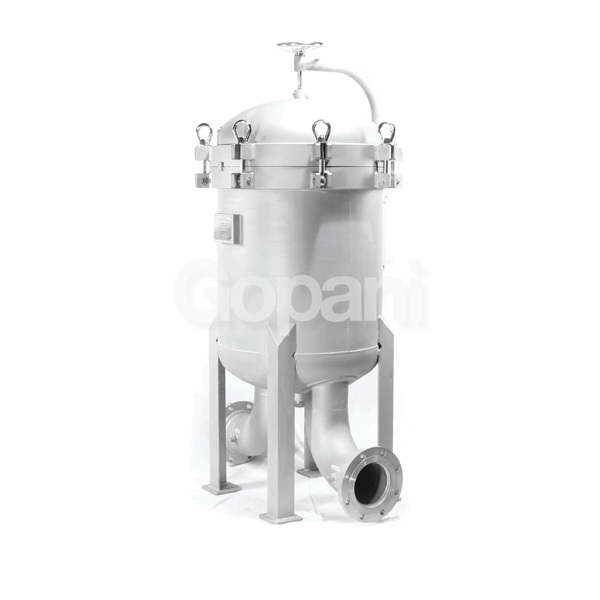 Available in all different types of steel grades, our filter housings help you achieve precise filtration. 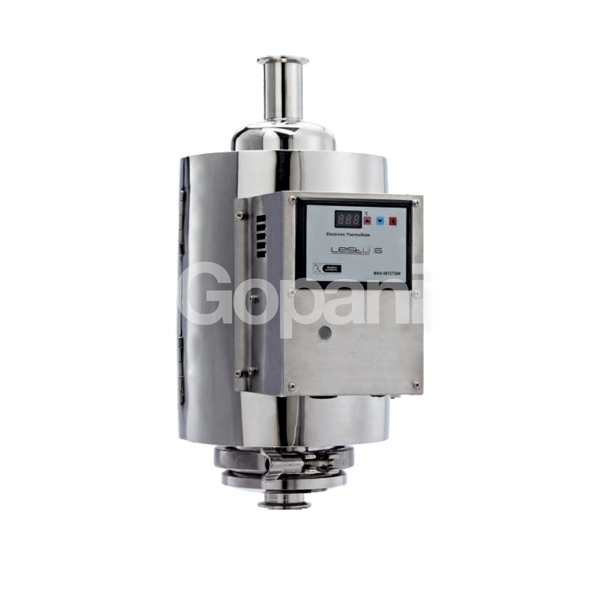 SS (stainless steel) filter housings are utilized when precision is of the utmost importance. It takes a massive amount of experience, passion, and integrity to build precisely engineered products. 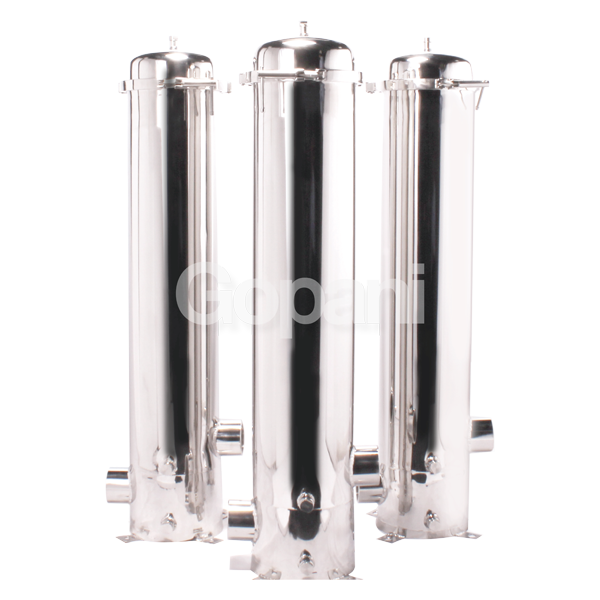 We produce premium quality stainless steel filter housings at our manufacturing facility in India. Our state-of-the-art manufacturing facility is well-equipped with machines based on cutting edge technology, and a full-fledged testing laboratory. 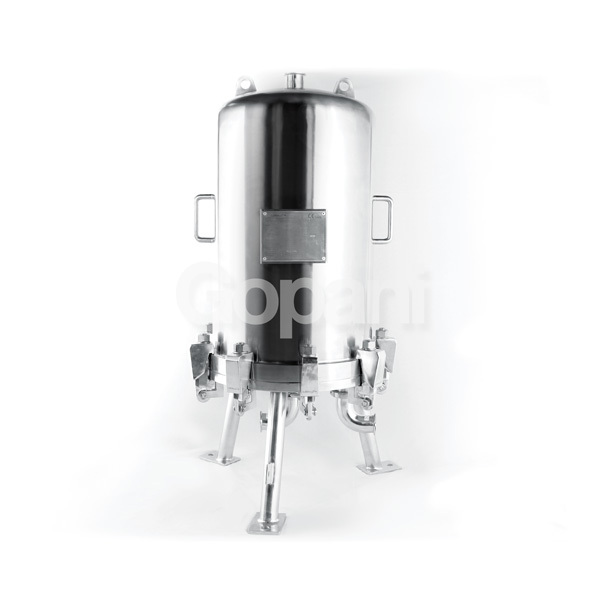 Clary-T Industrial are general purpose stainless steel industrial filter housings. These housings are meant for housing vent filters for sterile filtration. 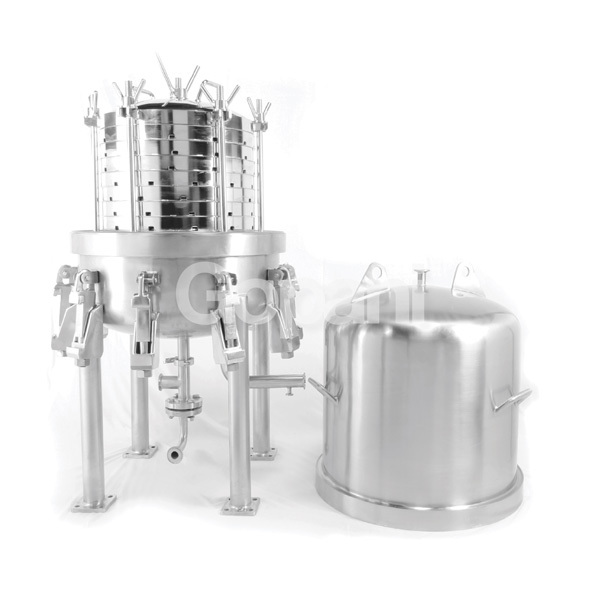 These filter housings are meant for sanitary applications in pharma, biotech, and food and beverages. 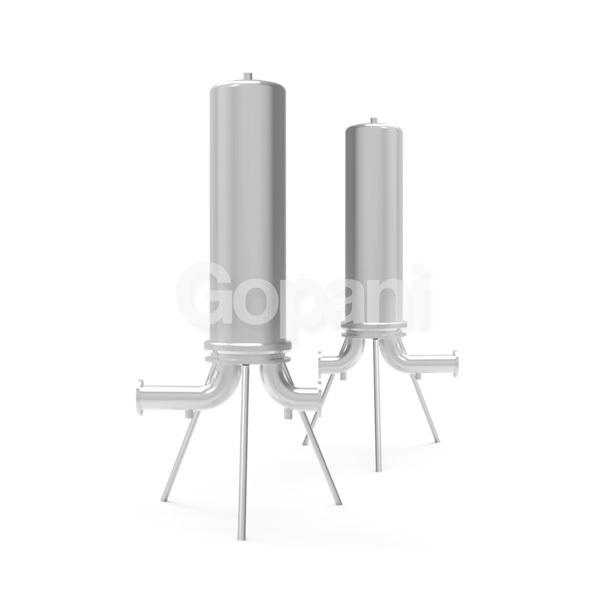 These bag filter housings are available in both single-bag and multi-bag formats. Clary-T LF is a lenticular filtration system meant for housing depth filter modules. 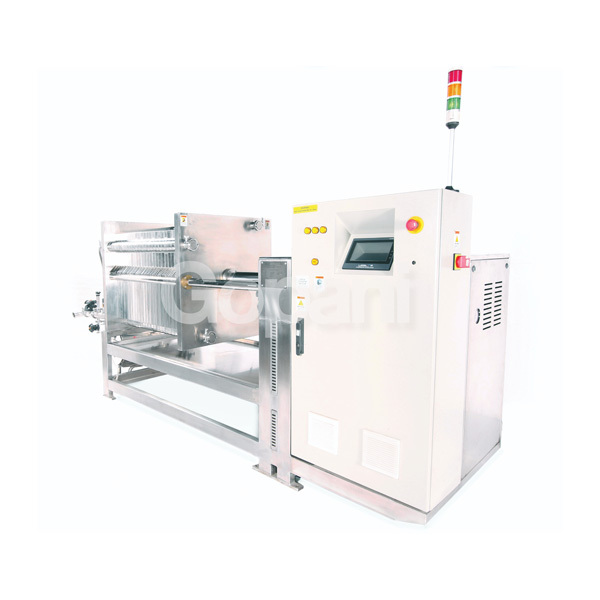 This is a conventional sparkler filter, also known as vertical filter press.